Try something new and exciting every month when you become a Cocktail Club Member. 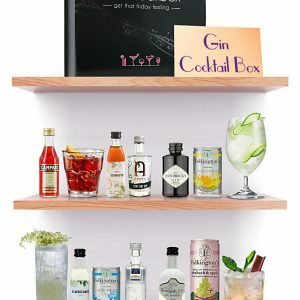 These gorgeous cocktail kit boxes containing spirits and mixers will bring you new flavours and taste combinations in one delightful delivery. 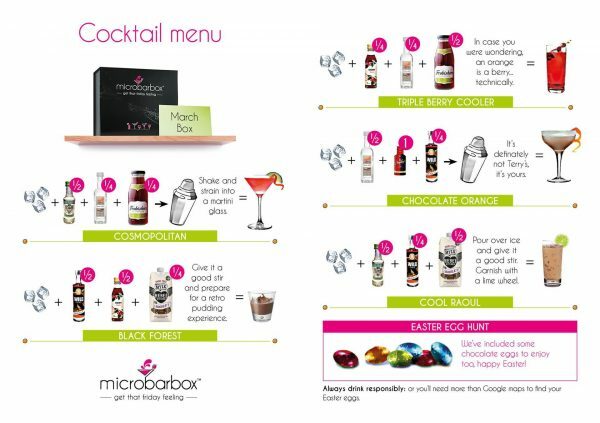 Mixing the cocktails is quick and easy, each box comes with a graphical instruction card showing you how to mix them up. This also gives some garnish ideas if you want to make your creations look spectacular. 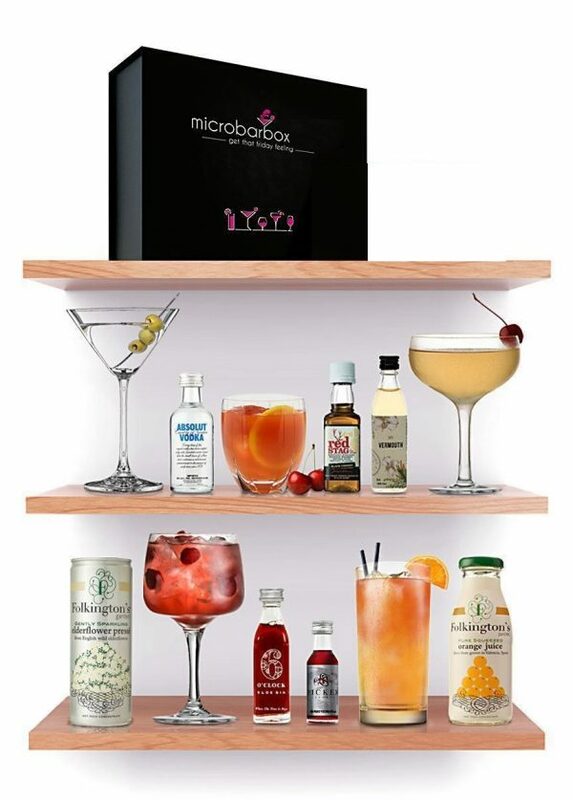 We will send the current month’s box out straight away, so you’ll only have to wait a few days for your first cocktails to arrive! Subsequent boxes will ship from the 10th of each month. 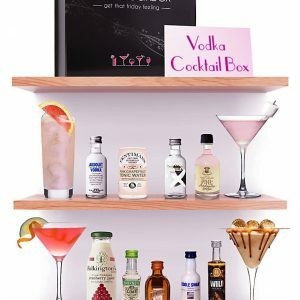 The idea behind this subscription box is to provide different alcoholic cocktails to sample every month without investing in full sized bottles of all the different elements. 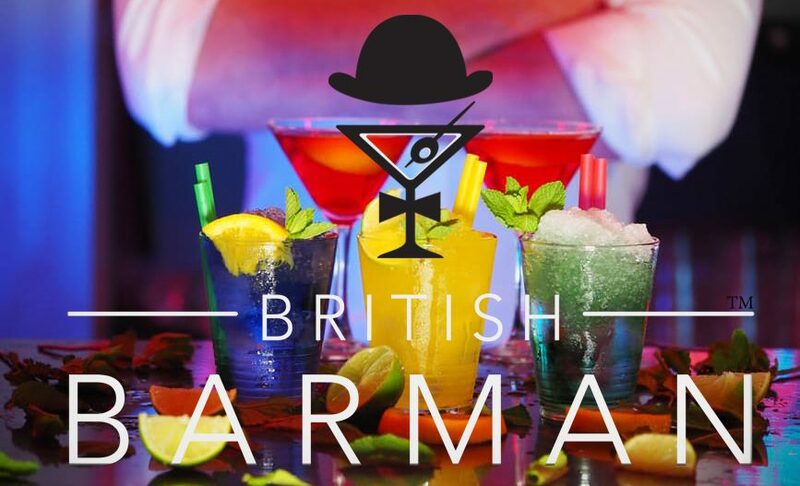 To introduce you to new brands as well as new mixing combinations using familiar brands. Many of the products are from small batch UK distillers and therefore are not widely available in the shops nationwide. Mixing the cocktails is quick and easy as each box comes with a graphical instruction card, which also gives some garnish ideas if you want to make them look spectacular. All about having fun and trying new things!